Welcome to Selling Vision English Site! 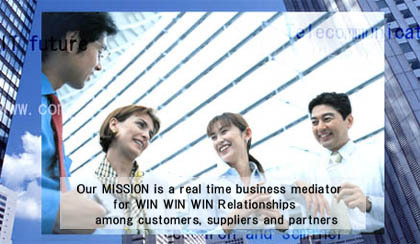 Thank you for visiting our Selling Vision(SV)　English web site . SV is heading for the 8th business year in August 8th 2009 remaining good performances for the past seven years. SV is very grateful to all stakeholders and every person or corporation concerned.